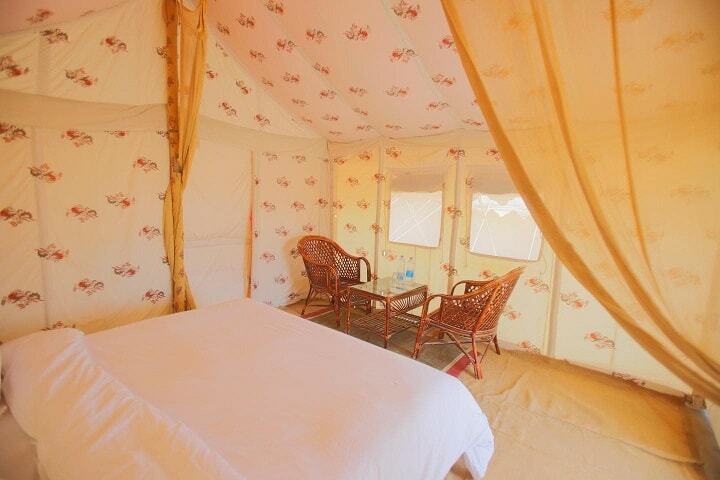 Chetram Voyages also rate Dangri Desert Safari Camp as Value for Money as they always satisfy their guests in fields like better camp interiors, hygienic food, professional staff etc. 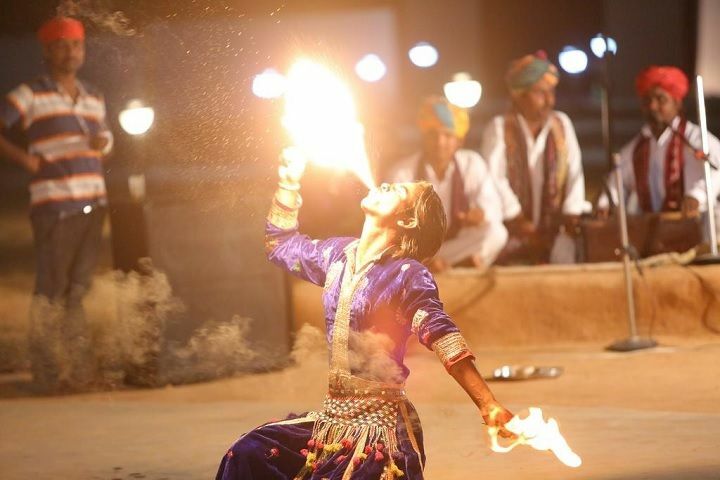 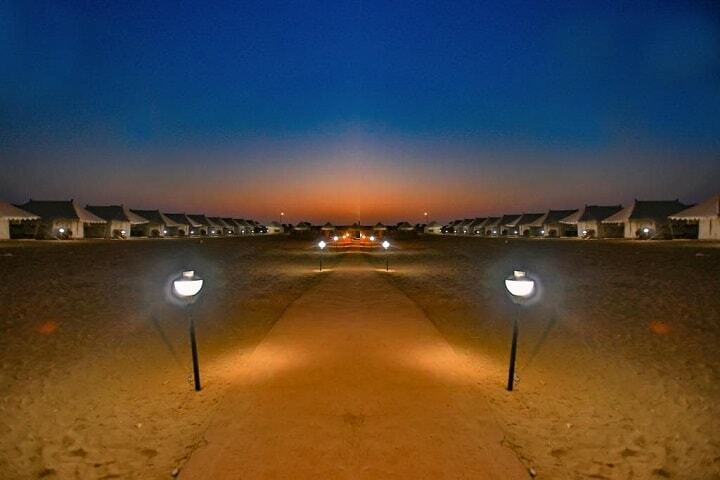 Dangri Desert Safari Camp is also a popular choice among travellers visiting from Gujarat, as this camp is owned by DDS Hospitality, Ahmedabad. 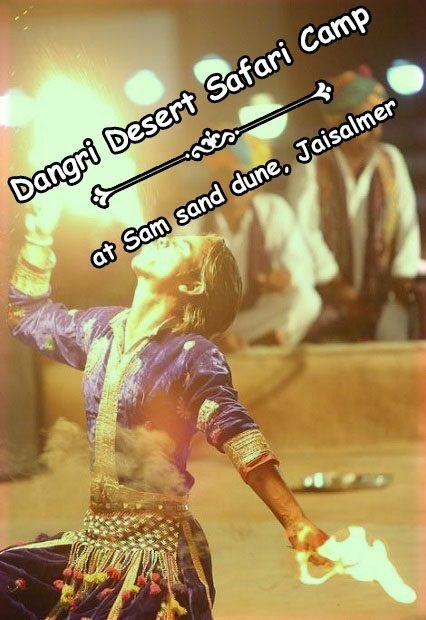 You can book one night stay at Dangri Desert Safari Camp for Rs 4500 (discount available) either by contacting the camp team or our team who offers complete Jaisalmer trip from arrival to departure. 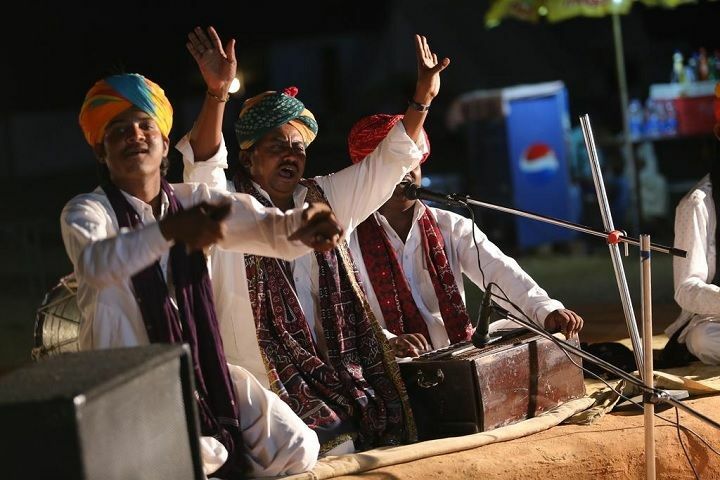 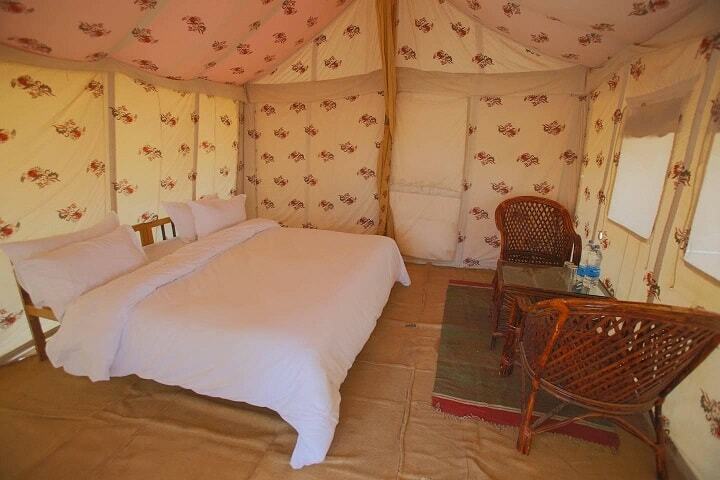 Dangri Desert Safari Camp is 40 km drive from the city (Jaisalmer). 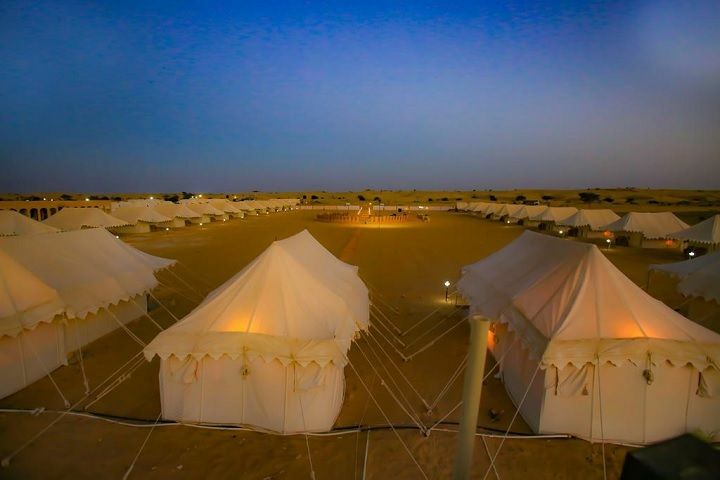 The best & only option to reach the camp is by hiring a taxi, for which we (Chetram Voyages) are available or you can contact the camp team to arrange a pickup. 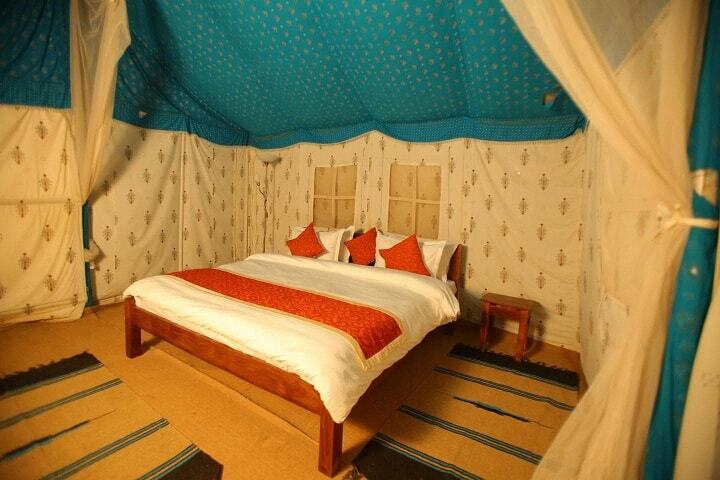 Also, view more details on Jaisalmer Tourism, click the blue link.